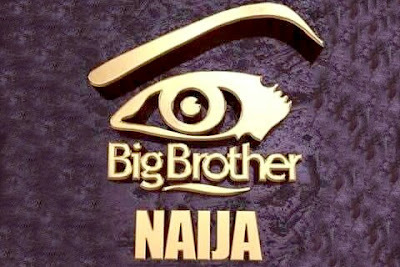 Mr Adedayo Thomas, Executive Director, National Film and Video Censors Board (NFVCB), says the next edition of the Big Brother Nigeria (BBNaija) reality show should be hosted in the country. Thomas, in an interview on Tuesday in Abuja, said this while expressing displeasure on why a Nigerian show was being held in South Africa. The BBNaija which was introduced in 2006, is a special Nigerian version of the continental show Big Brother Africa. The 2018 edition is its second consecutive running year as it had previously suffered a 10-year hiatus after holding its first edition in 2006. He said: “If it is Big Brother Africa, they can host that anywhere, but the one for Nigeria, should be hosted in Nigeria. “Nigeria has what it takes to host the show, after all, there are many Multinational /Telecommunication companies hitherto operating hitch free in the country. “If the organisers are talking about lack of available infrastructure as an excuse, then how is MTN operating successfully 24/7 in this same country. “If MTN, a similar South African company has been surviving in this country, then I don’t think anybody has an excuse for not hosting BBNigeria in Nigeria. “They are making a lot of money from Nigerians here, so, we want them to host it here,’ he said. On the criticism in some quarters that the show was not healthy for younger viewers, Thomas said it was the responsibility of parents to check what their wards watch. He said the programme is rated 18+ adding, “a couple of the scenes are adult content and that is where parental guidance comes in. “Parents can always block the watching of some scenes within a particular period or in totality. “It is not Government’s responsibility to assume the parental roles of moral upbringing of children in their homes,’’ he said.